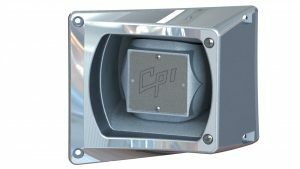 Welcome to the website of Cast Products, Inc (CPI). 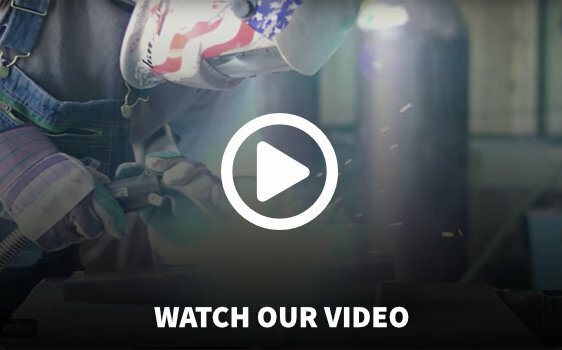 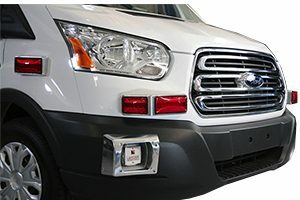 We are a leading manufacturer of thousands of specialty vehicle parts and custom casting solutions. 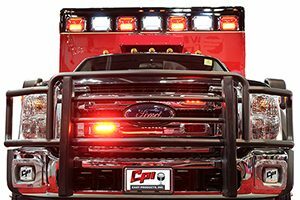 Our products can be found on virtually every ambulance and fire apparatus in operation, and we are a proud supplier to many of the major brands and OEMs in the marine, trailer, and truck body industries. 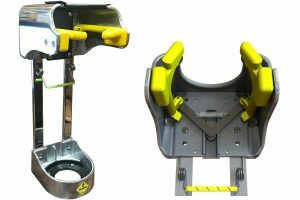 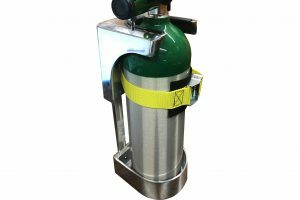 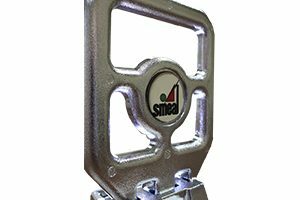 Our products include widely known items such as the In-The-Bumper Series ambulance speaker, access door and SCBA storage solutions, fuel filler guards, equipment mounts such as the Duramount Series, and step solutions including our popular NextGen folding step. 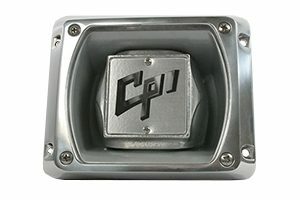 Cast Products produces thousands of OEM castings and accessories in many categories such as siren speakers, light housings, enclosures and boxes, step solutions, modular corners, door hardware, equipment mounts, handles, ladder brackets, fenderettes, shelf brackets, wheel chocks, vent covers, and custom castings for virtually any application.